The Japanese artist Hiroshi Sugimoto is following in the footsteps of Jeff Koons and Takashi Murakami with an exhibition at the Palace of Versailles outside Paris. Sugimoto’s photographs and architectural projects are due to go on display later this year in the gardens of the Grand Trianon at the 17th-century palace (16 October-20 January 2019). “Sugimoto will be the first contemporary artist to focus on the gardens,” says Catherine Pégard, the president of Versailles. 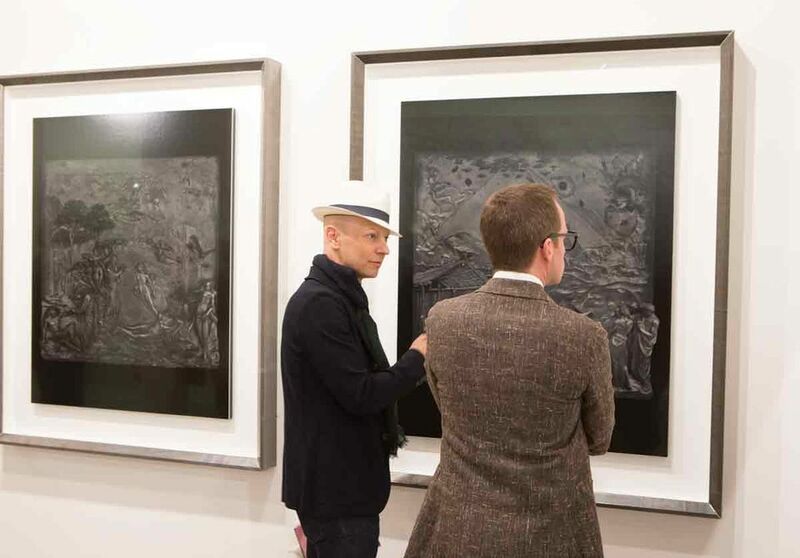 At Art Basel, Sugimoto is showing a series of gelatin silver prints (Gates of Paradise, 2016) with Marian Goodman Gallery.